Do you have an expired Standard 11 Mining Induction qualification? Has your induction expired within the last 6 months and you’d like to upgrade it? 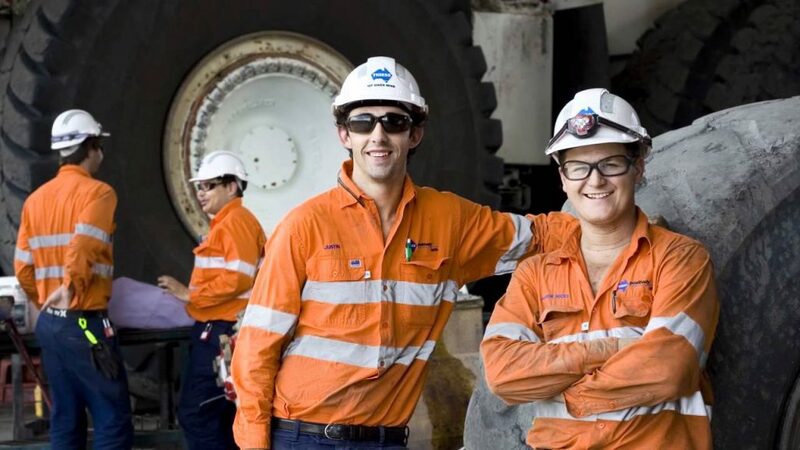 This 6-hour Standard 11 refresher course provides you with the skills and knowledge to continue working on a surface coal mine site in Queensland. The course refreshes your knowledge in the 6 key competencies of common safety practices of Coal Mines. RIIERR205D – Apply initial response first aid. The Mining Induction refresher will validate your Mining Induction card for a further 5 years. After completing the Refresher, you’ll receive a credit card sized ‘Competency ID Card’ as well as the latest Nationally Recognised Statement of Attainment in both electronic and hard copy format. The Standard 11 1-day refresher course as well as the 2-day Standard 11 full courses run weekly.